The plastic frames of the town hall date back to the 1980s. Over the years, the frames have become porous and obtain, making the cleaning maintenance increasingly difficult and expensive. The approach route of Schiphol and the wooded area in which the town hall of the Municipality of Amstelveen is located, provides extra pollution. 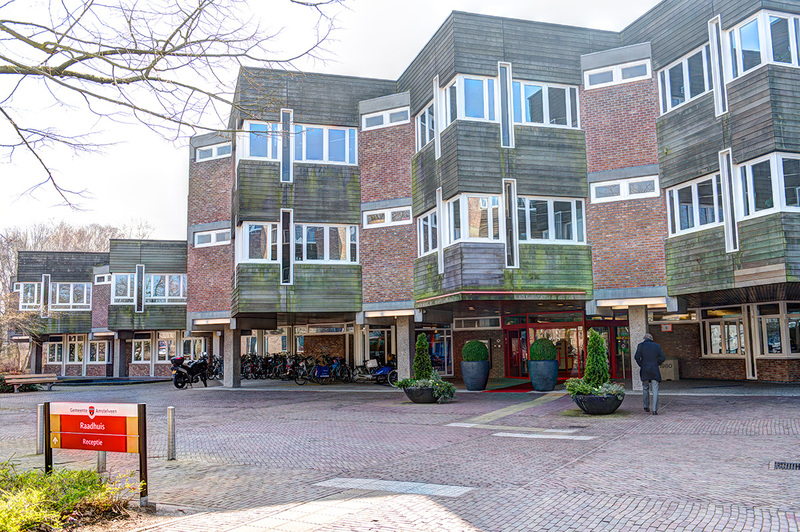 DSS from Leidschendam in 2011, commissioned by the Department of Construction Affairs Gemeente Amstelveen, the plastic window frames intensively cleaned and equipped with NITOCOAT so that the window frames have been given a uniform appearance. Cleaning the window frames has become much easier after the treatment. 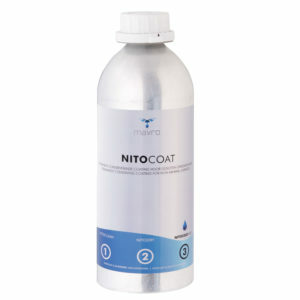 In addition to the more than 2000m2 of plastic frames, the enamelled roof edges are also equipped with NITOCOAT.